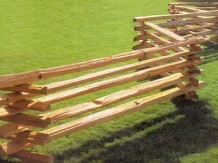 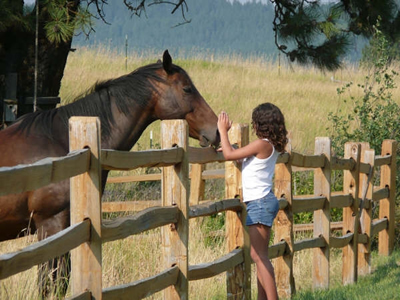 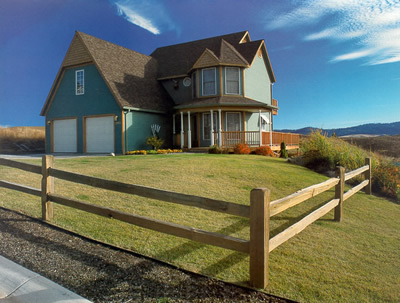 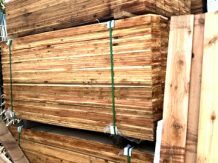 Contact us at 707-938-3133 or visit our shop to buy fence materials. Offers both natural beauty and rustic charm! 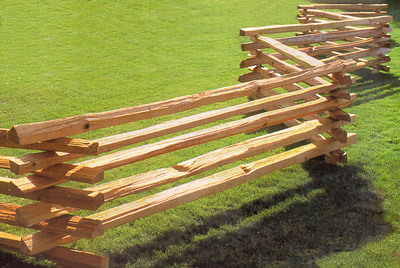 Installation is easy and with no post hole drilling this is ideal for difficult soils and rocky terrain. And because the fence is entirely above ground level eliminating soil contact, it is virtually rot free. 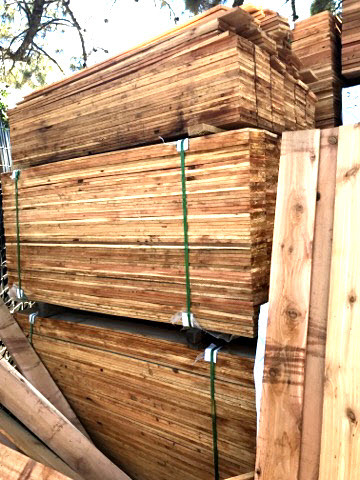 Comes in White Pine and Red Cedar.